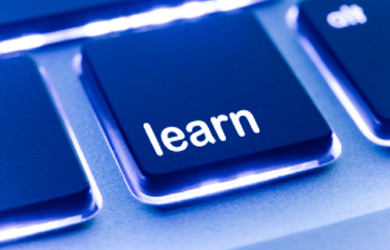 What are the steps of Individual Instruction? Our individual instruction programs are numerous. They range from private lessons that teach obedience and other basic skills needed for a dog to succeed to various coaching methods with the goal of helping you reach the highest level of proficiency in your choice of dog sport. These programs are a complete guide to learning and understanding your dog's communication pattern and general behavior. DePaw dog trainers will work with you to create a customized training plan that will work for you and your dog. Private lessons are available in our Leander dog training facility, online, or in your home in the Austin, Texas area. 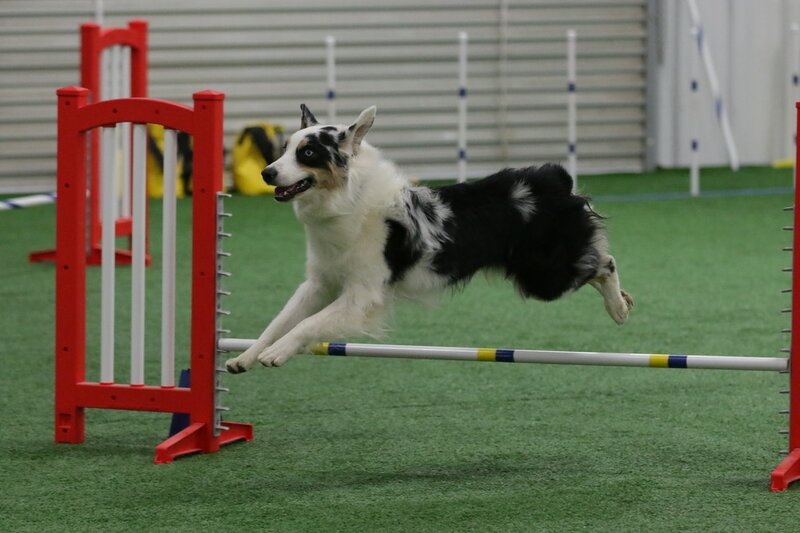 Our agility coaches will work with one on one with you and your dog on the skills they need to succeed. You and your dog can benefit from getting personal coaching in your own home environment. Get the coaching you need with your dog to help them in competition, rally, or everyday life. Life can get busy and online dog training coaching can be a great way to keep you on the right track.